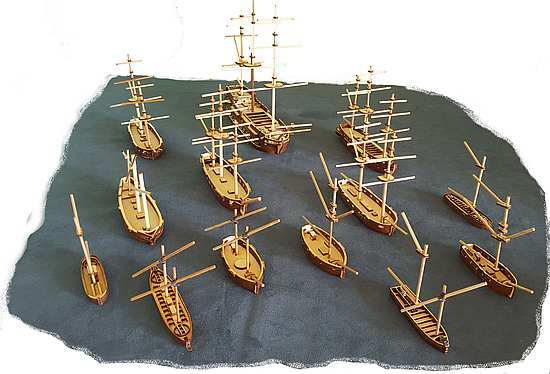 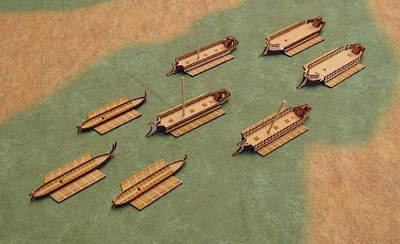 As we announced earlier, and continuing with our schedule of re-introduction of the former ranges, we are pleased to announce that, with one or two exceptions, the 10mm Napoleonic ships, crews and weapons and the 10mm Ancient galleys and crews are available in our online store. All customers that order any of the models and miniatures of the range within the first 15 days will have a 10% discount in their orders. When supplies of the missing items have been received, they will be added to the available lines.